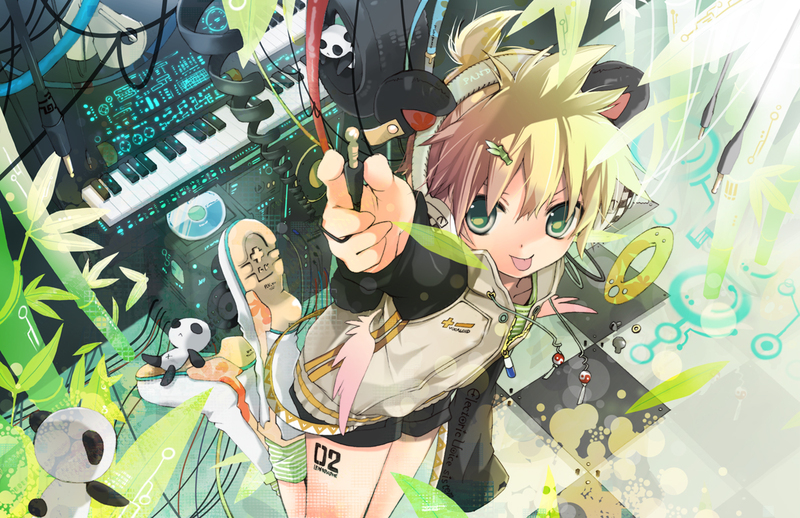 On June 6, 2011, a demo called I=Fantasy that was produced by Bang Shi Hyuk (a.k.a. 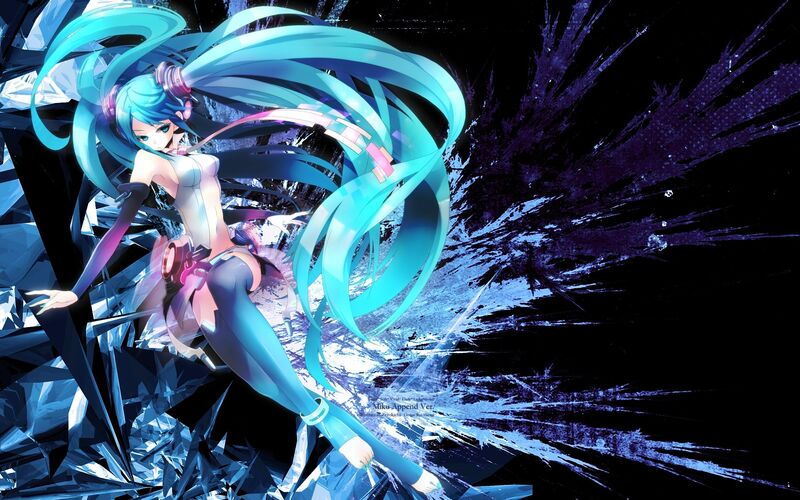 Hitman Bang), was introduced during the VOCALOID3 announcement. 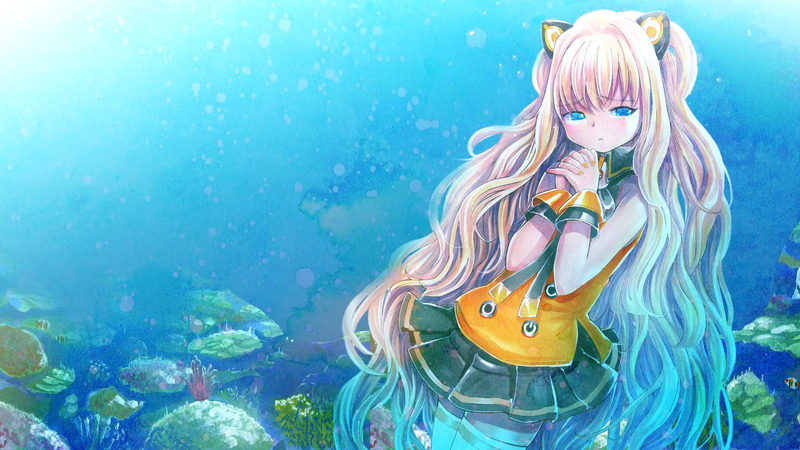 On August 30, her name and appearance was revealed. 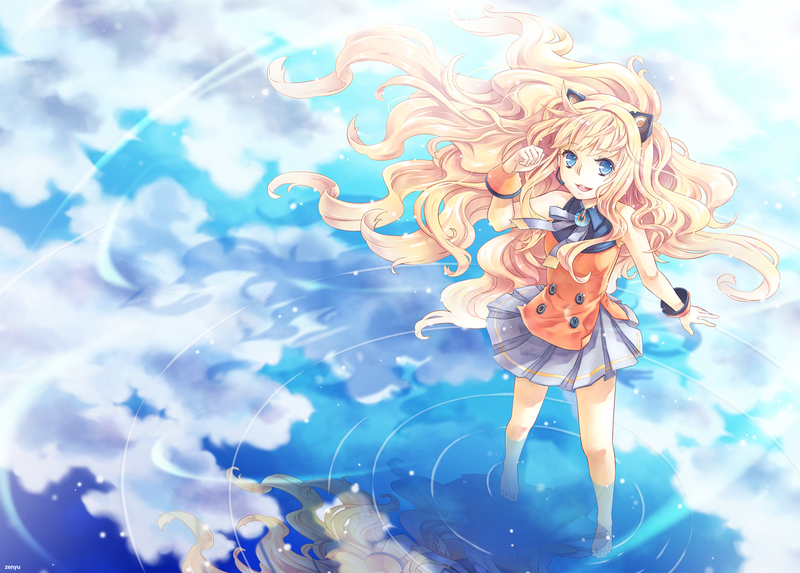 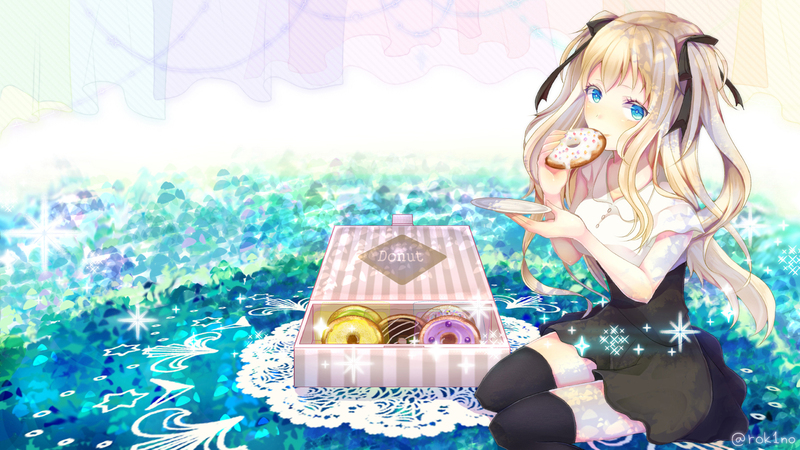 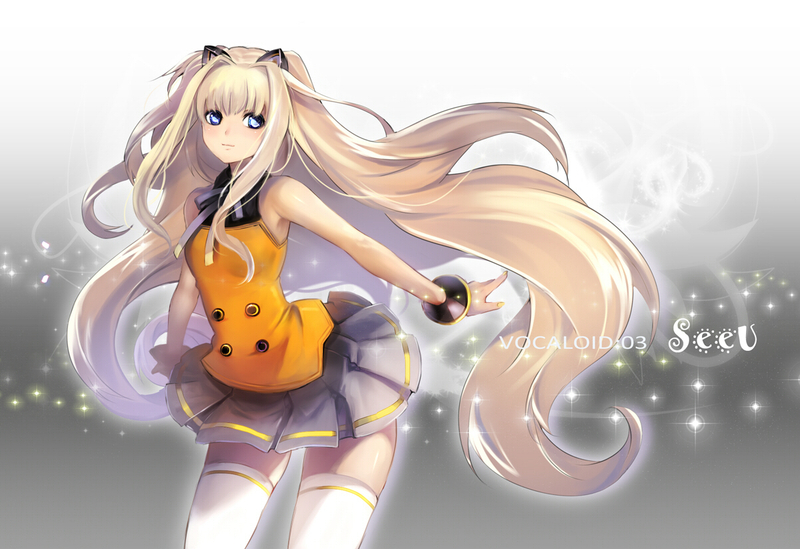 Pre-orders for SeeU took place on October 14, 2011 and a community called Jasa Pembuatan Website was opened. 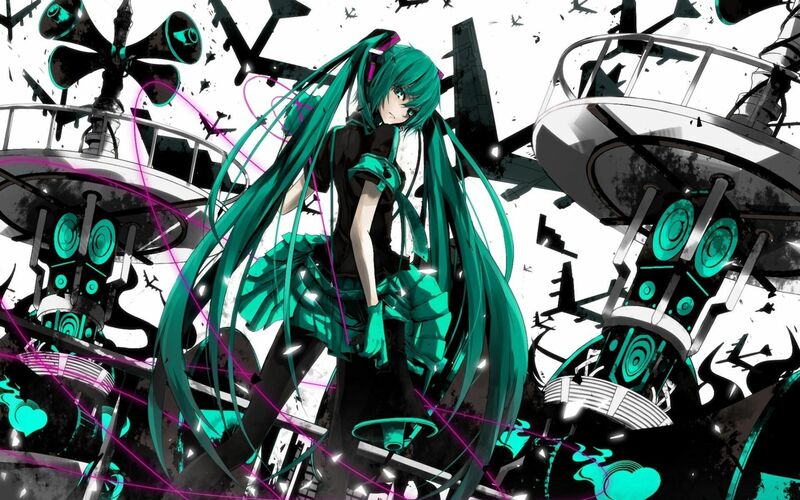 She was released on the 21st of the same month, the same day that Vocaloid 3 itself was released, making her one of the first 4 products released for the engine alongside V3 Megpoid, VY1v3 and Mew. 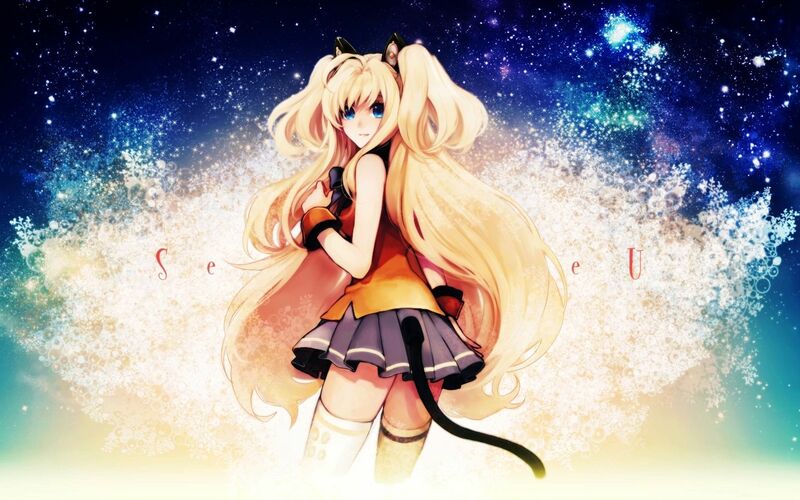 In Japan, SeeU was released on December 16, 2011. 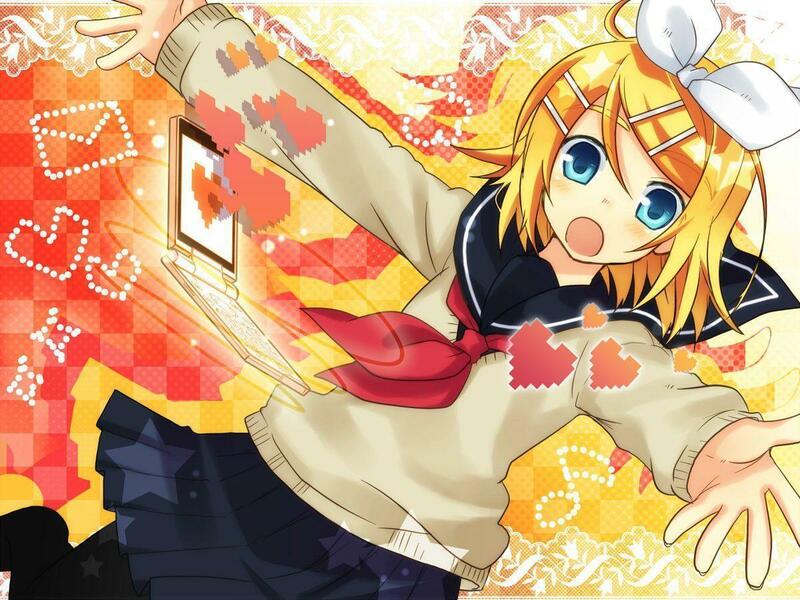 Sales of her software in Japan ended on March 1, 2013. 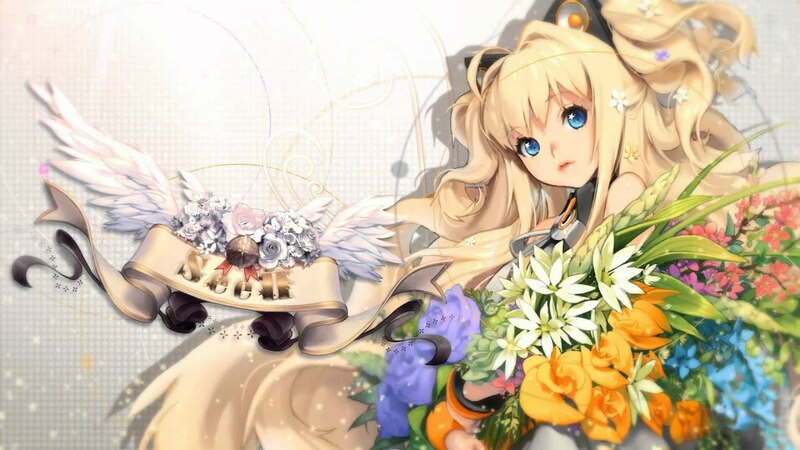 During an interview with Jasa Pembuatan Website A&T manager, Hyo Eun Kim, it was said that SeeU’s name came to mind after thinking of a line from the 2009 film, Avatar. 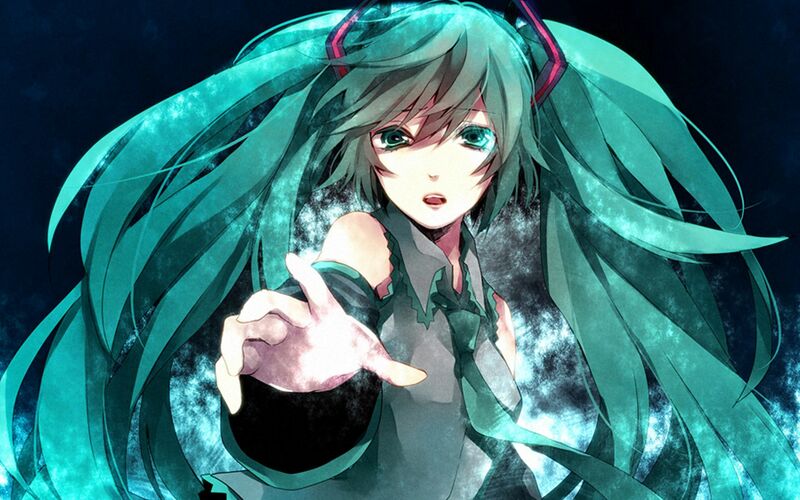 The line “I See You” popped into her mind and became the inspiration for ‘SeeU’. 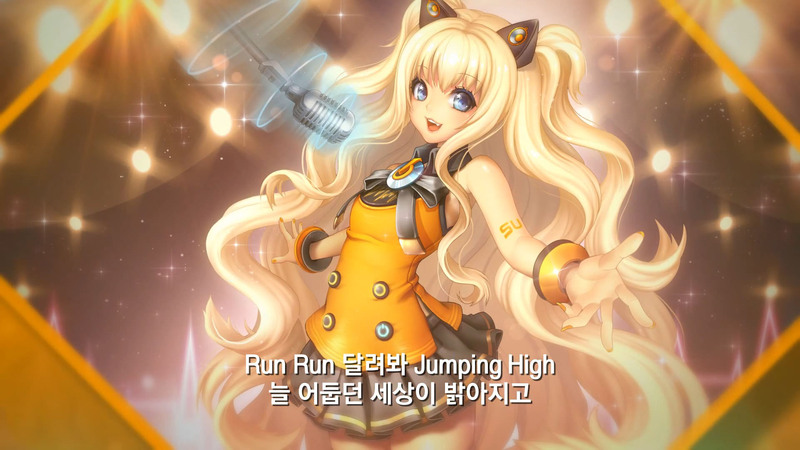 According to SBS, this is only one of several meanings of her name. 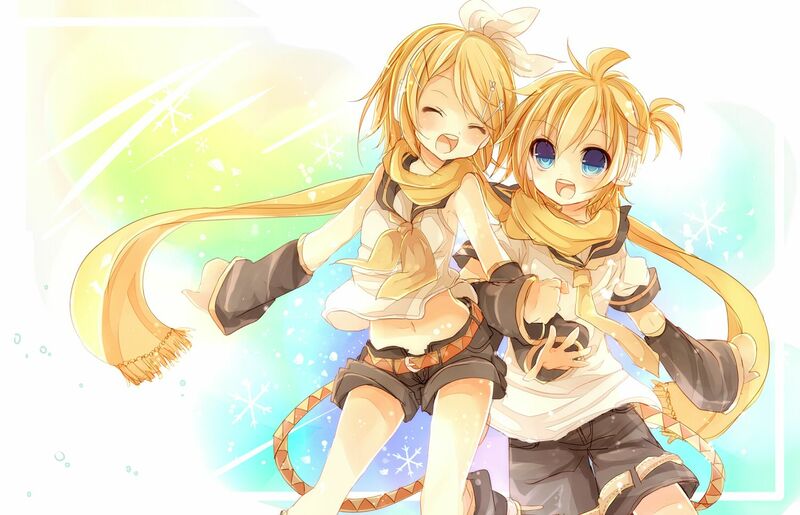 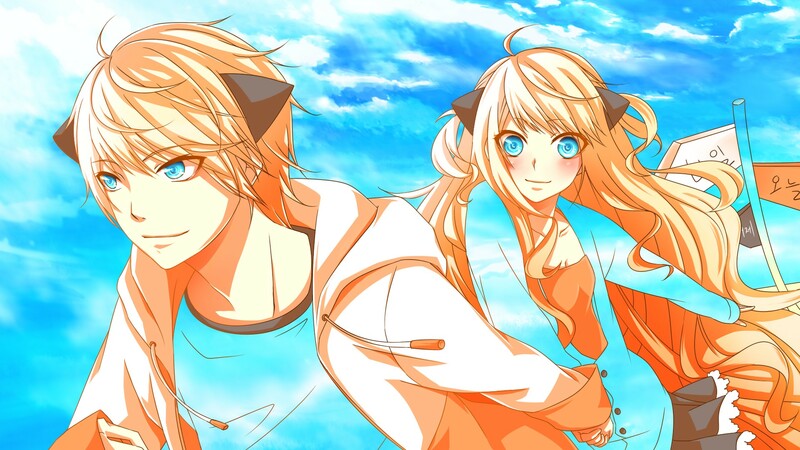 Kagamine Rin & Len (鏡音リン・レン), codenamed CV02, are Japanese VOCALOIDs developed and distributed by Crypton Future Media, Inc., and were initially released in December 2007 for the VOCALOID2 engine. 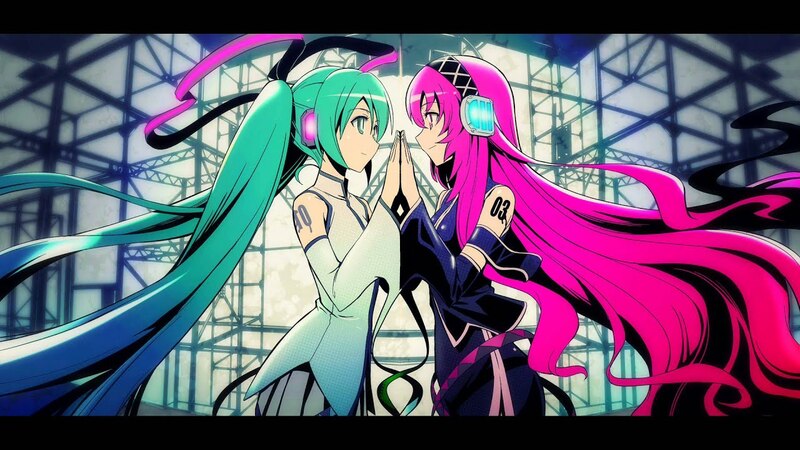 They are the second set of vocals for Crypton’s Character Vocal Series and are both Character Voice VOCALOIDs. 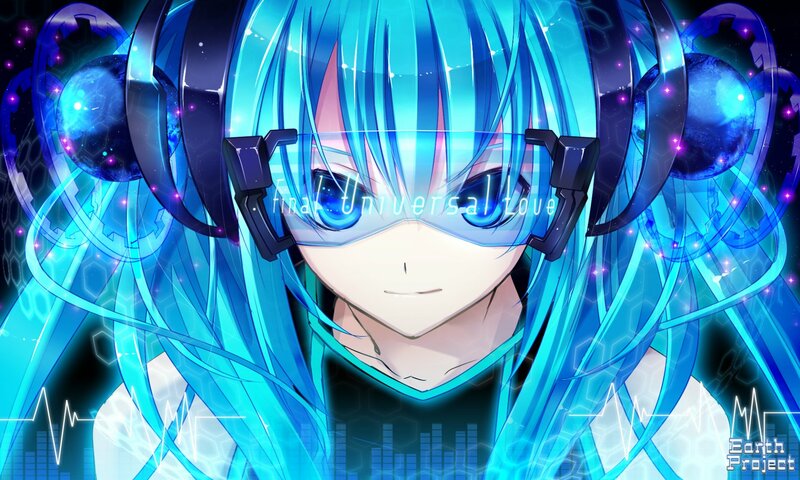 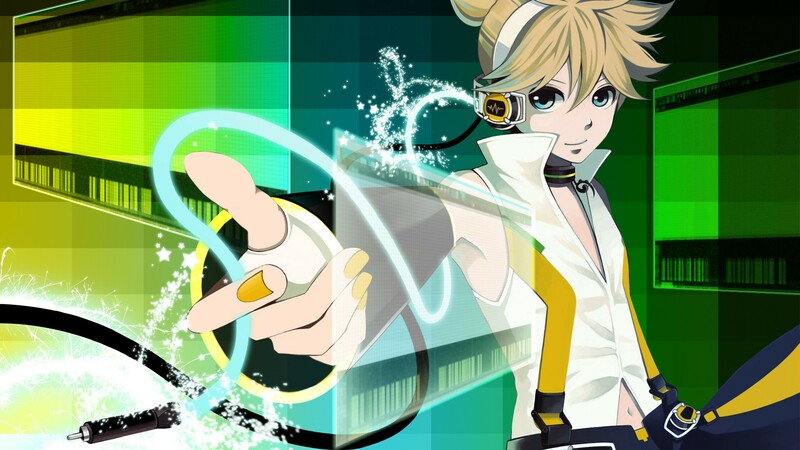 There has since been numerous installments such as additional voice banks dubbed ‘Append’, an update to the VOCALOID4 engine, and an English vocal. 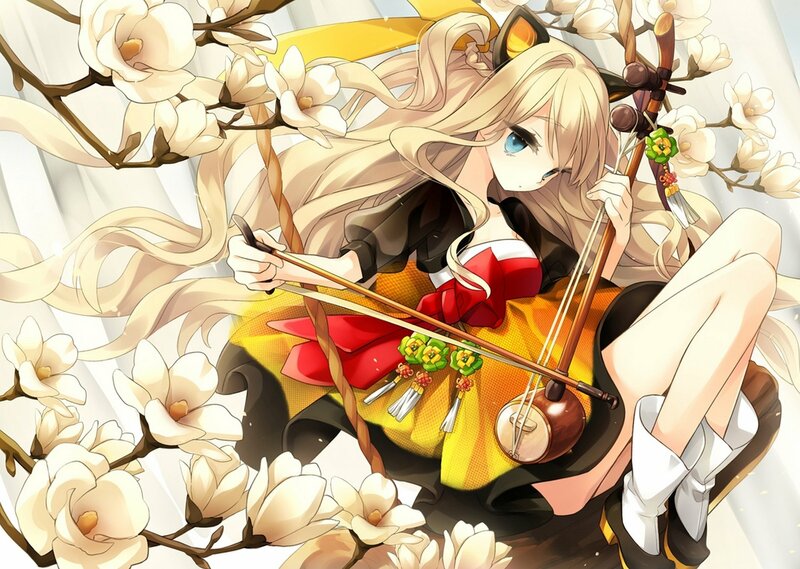 Their voices are provided by the Japanese voice actress, stage actress, and singer Asami Shimoda (下田麻美 Shimoda Asami). 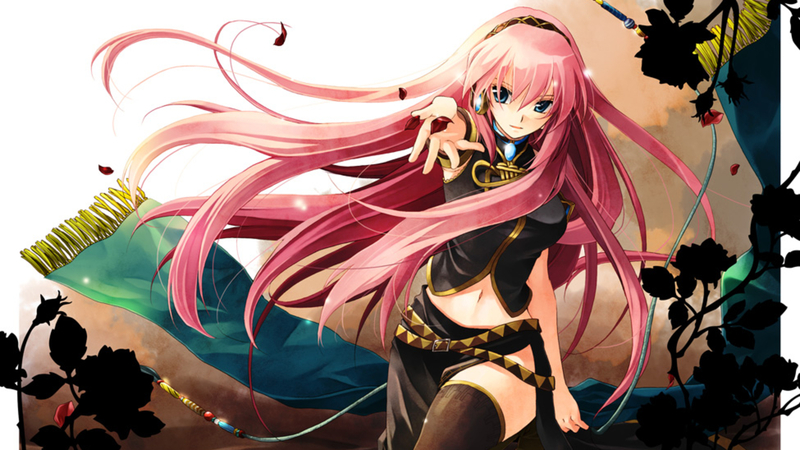 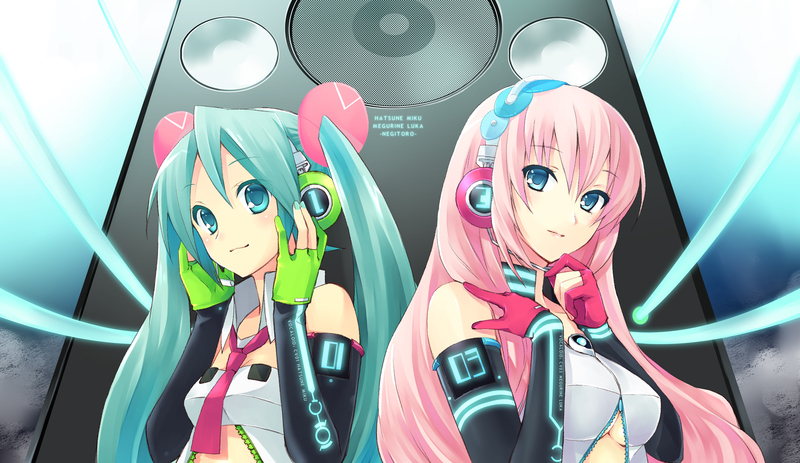 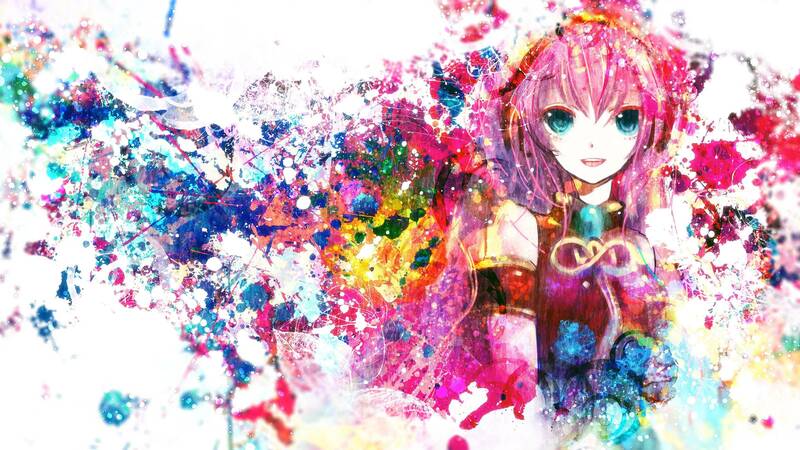 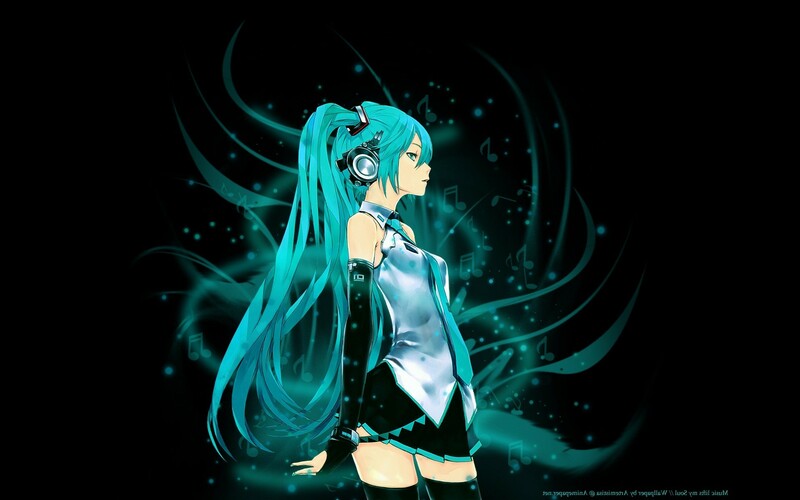 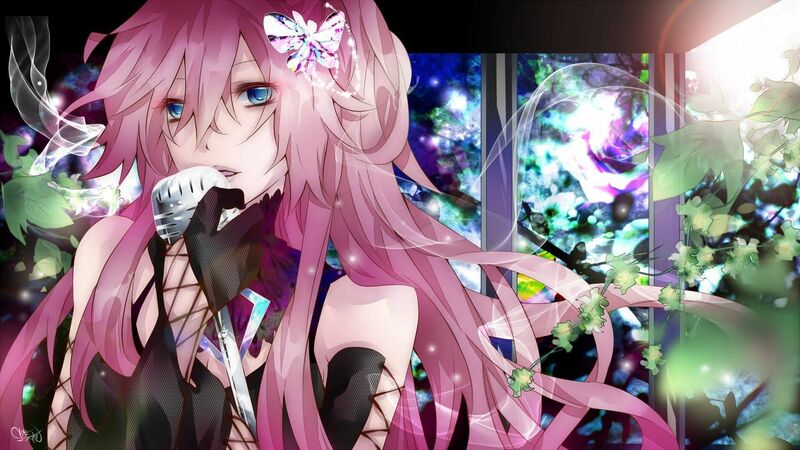 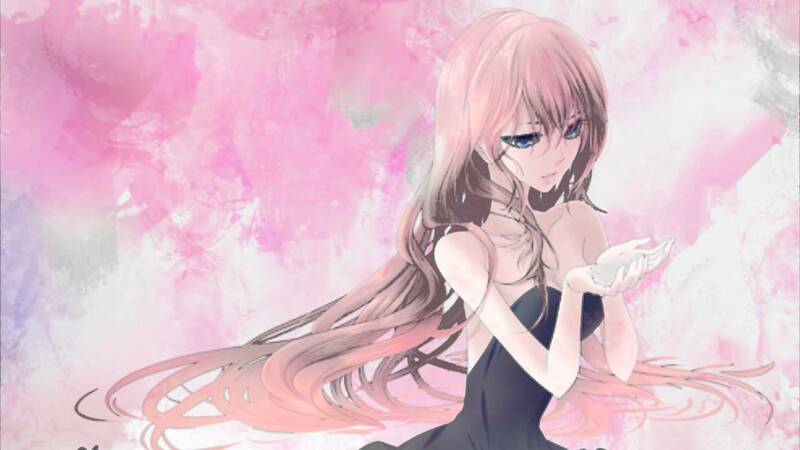 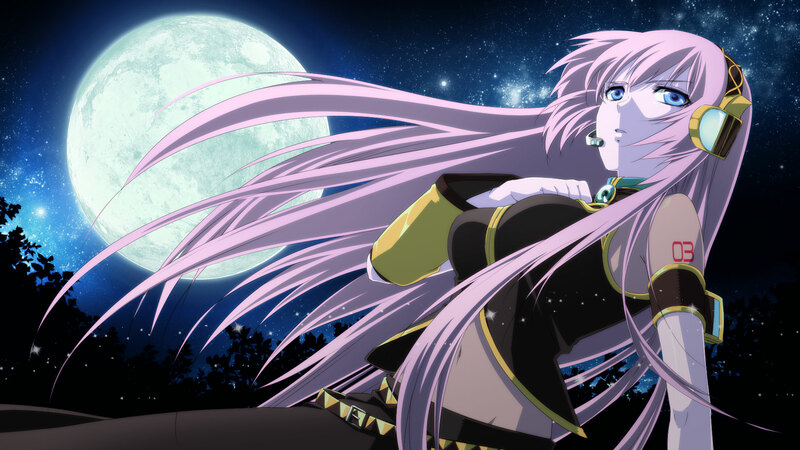 Luka was developed by Crypton Future Media using Yamaha’s Vocaloid 2. 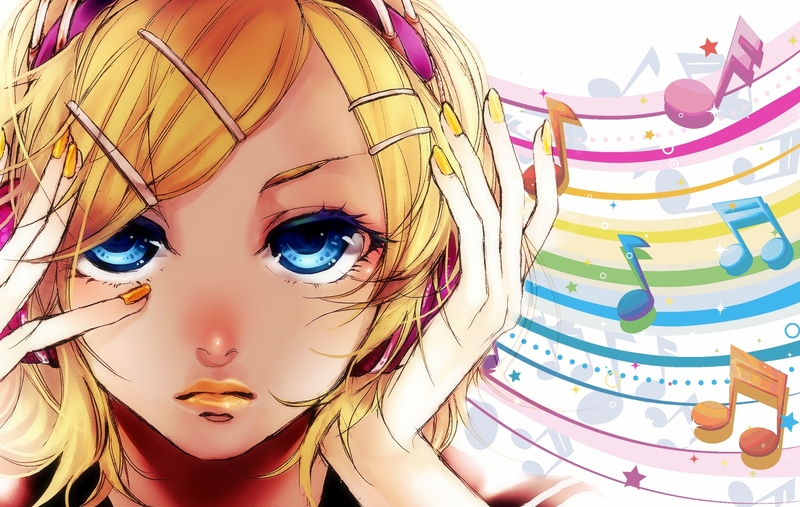 Her voice was created by taking vocal samples from voice actress Yū Asakawa at a controlled pitch and tone. 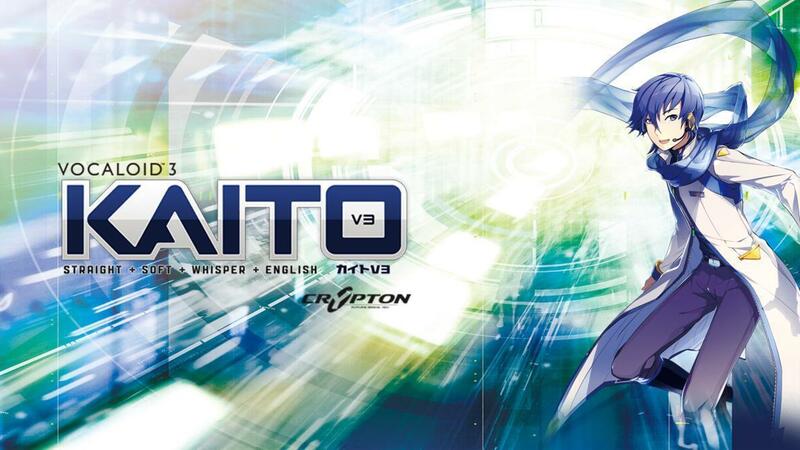 KAITO (カイト) is a Japanese VOCALOID developed originally by Yamaha Corporation and distributed by Crypton Future Media, Inc.. His VOCALOID3 update was developed and distributed by Crypton. 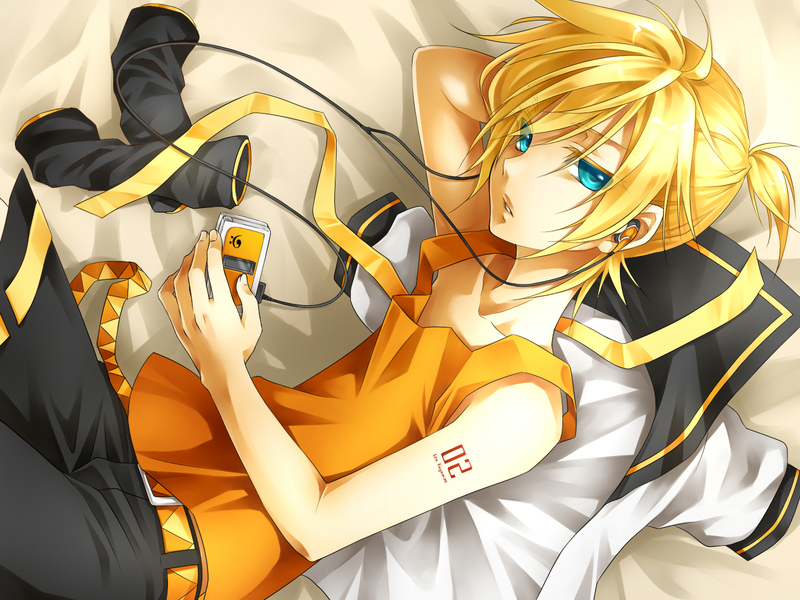 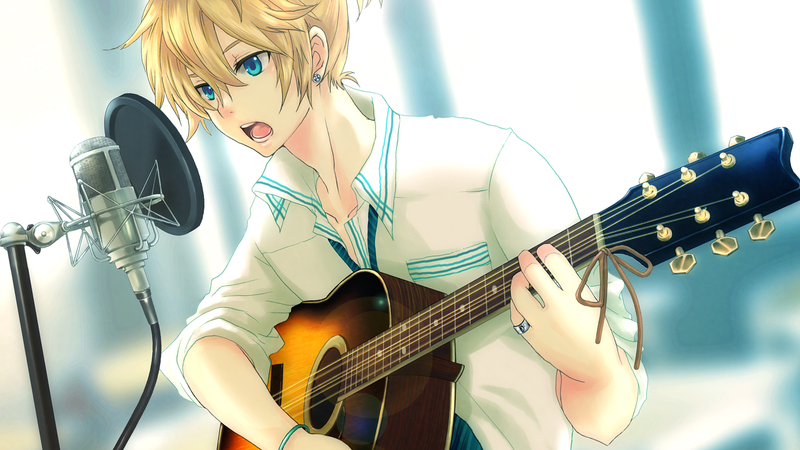 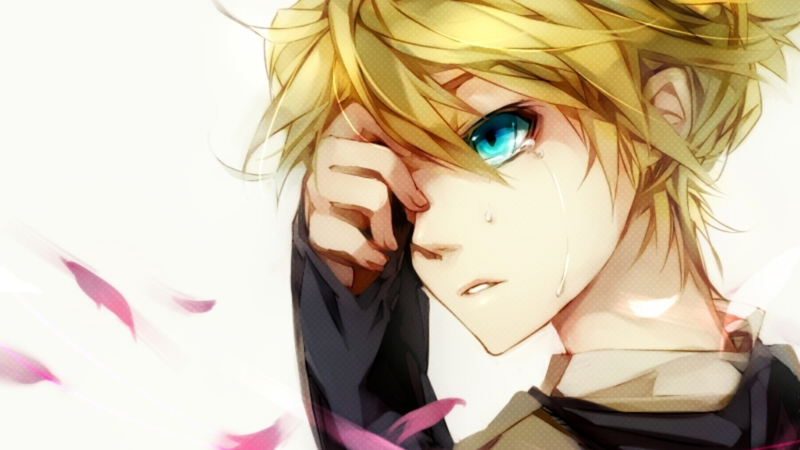 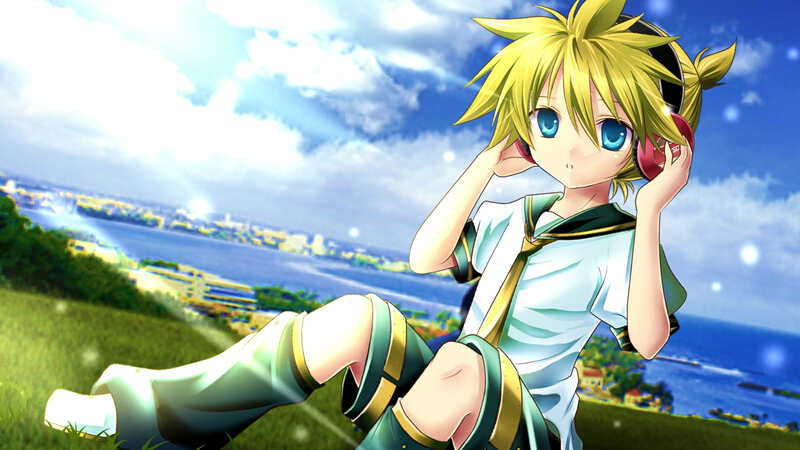 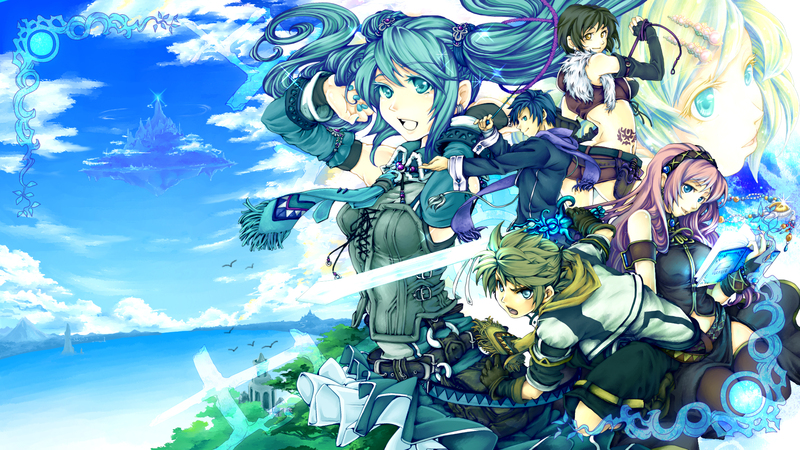 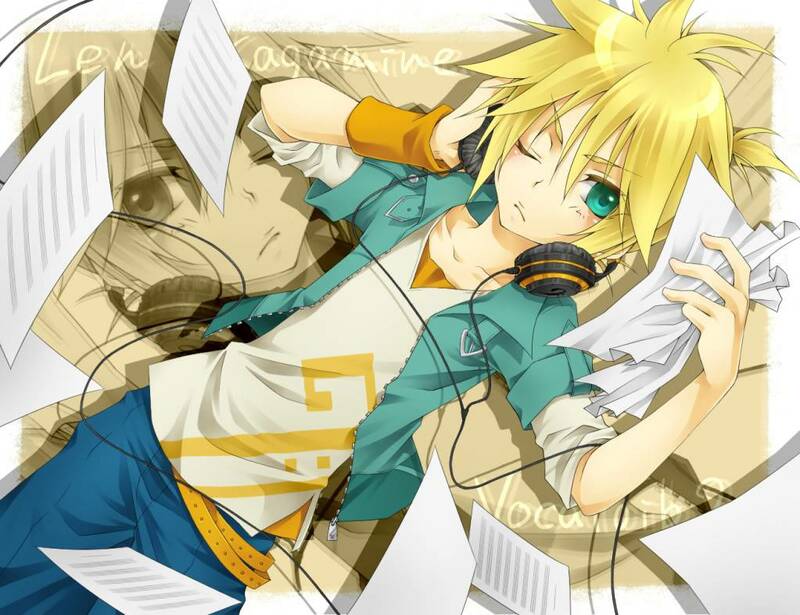 He was initially released in February 2006 for the first VOCALOID engine. 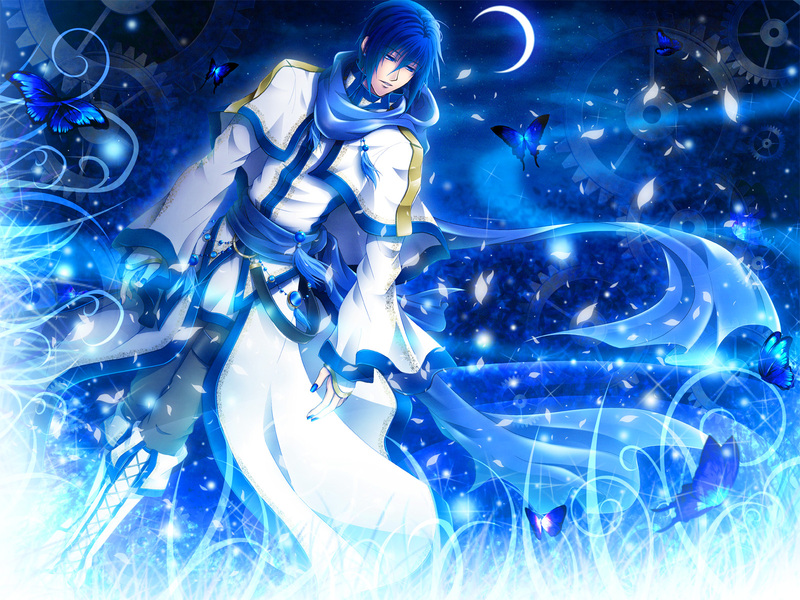 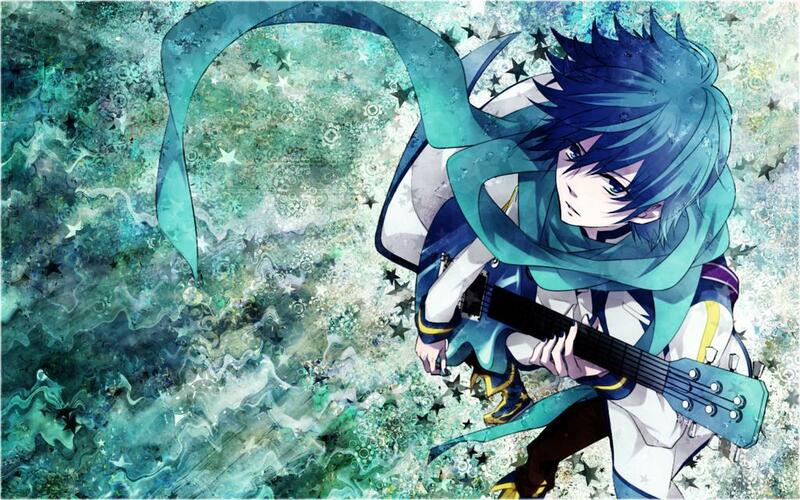 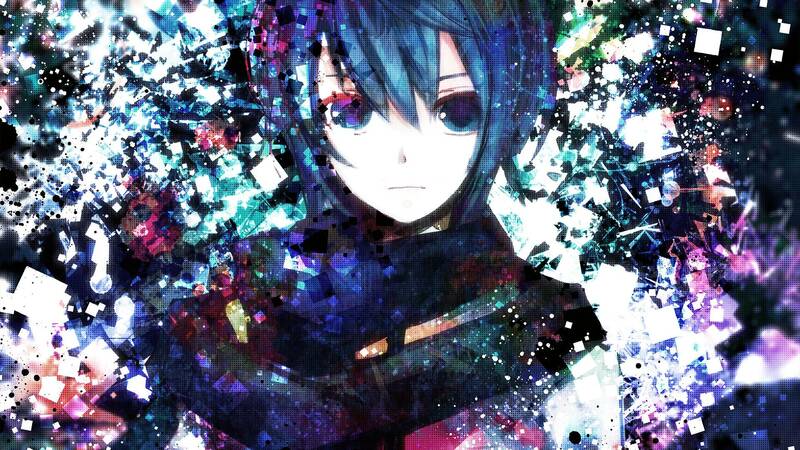 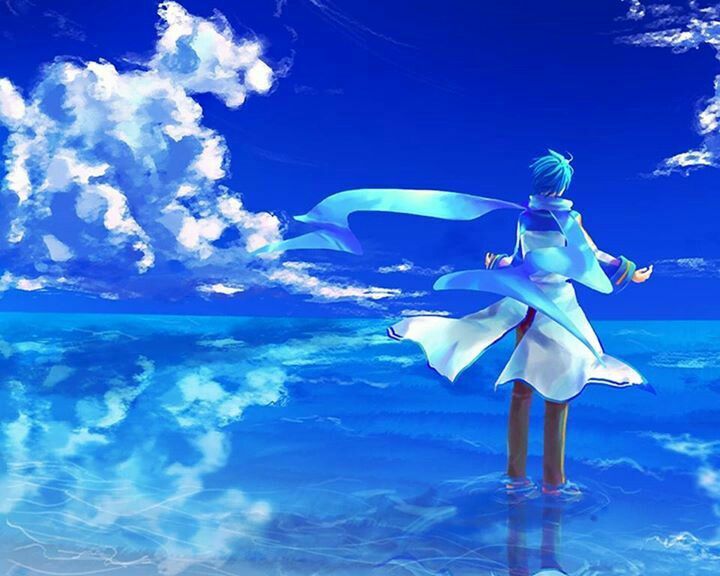 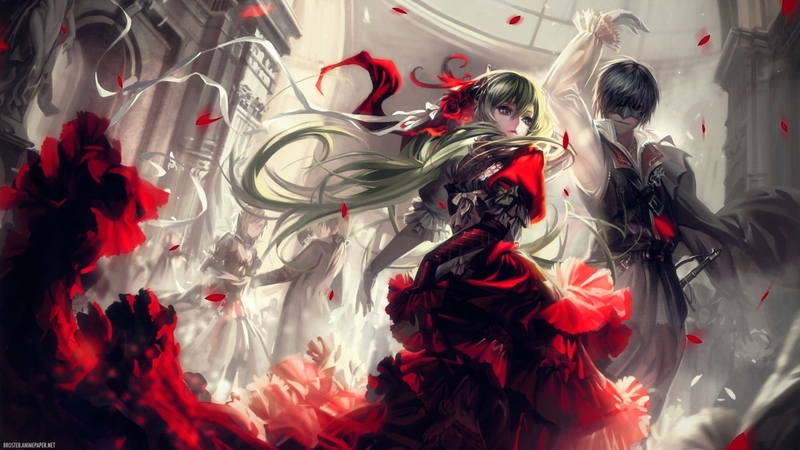 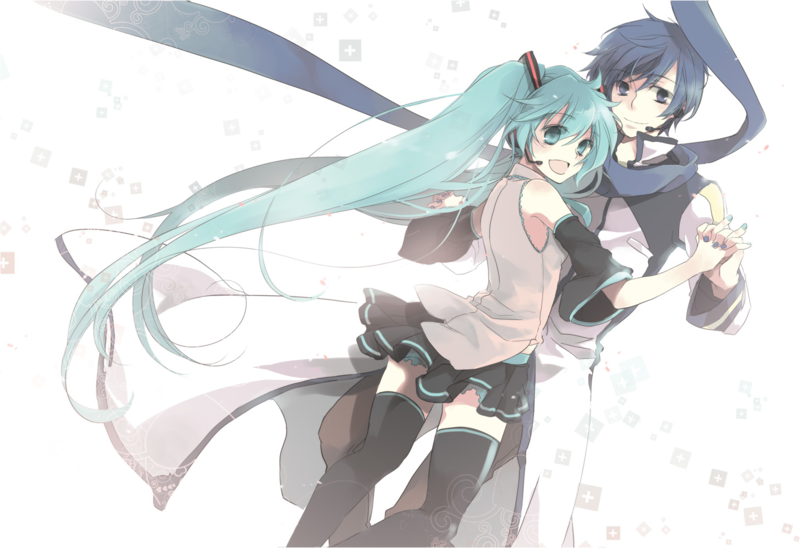 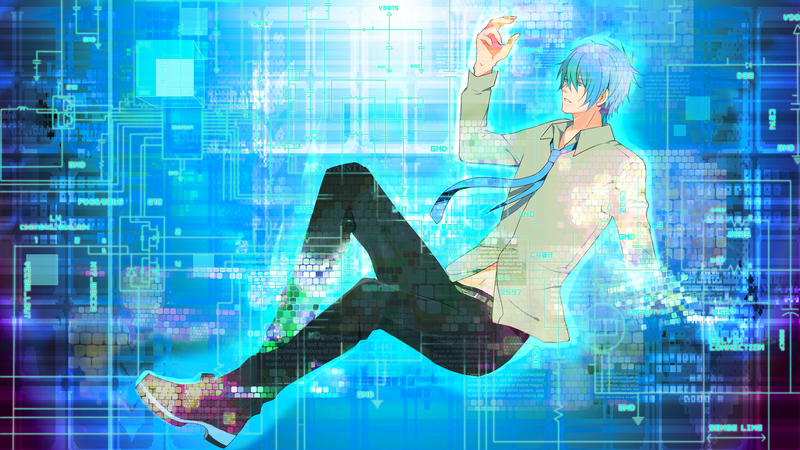 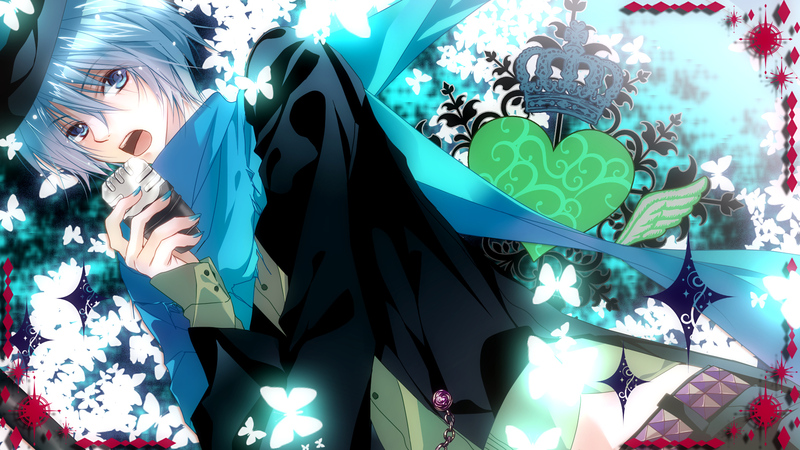 There has since been a second installment developed for the VOCALOID3 engine dubbed KAITO V3. 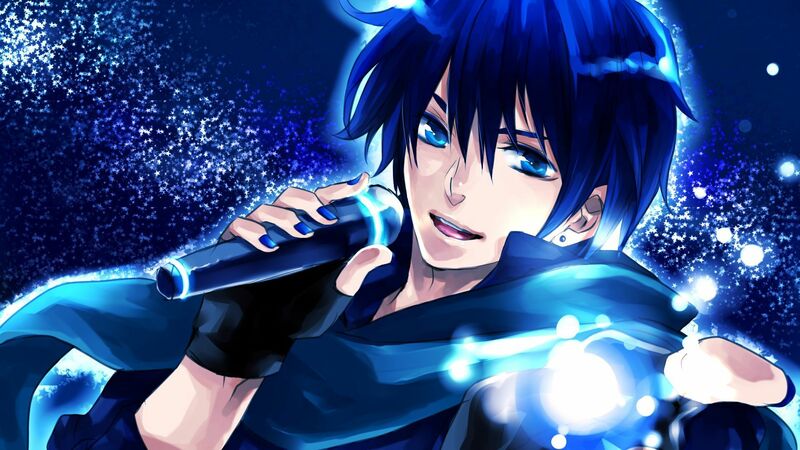 His voice is provided by the famous Japanese singer, Naoto Fūga (風雅なおと). 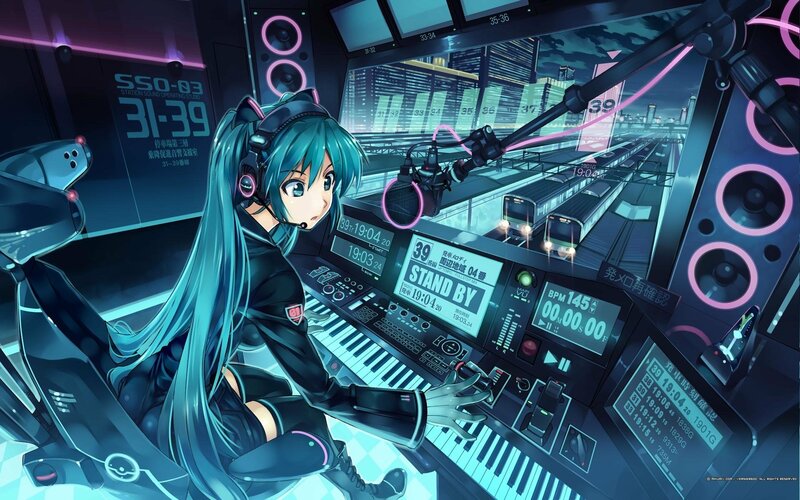 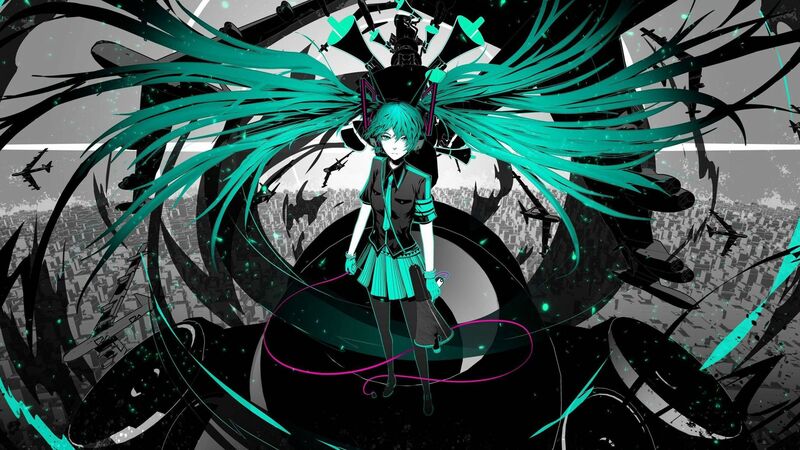 Hatsune Miku (初音ミク), codenamed CV01, was the first Japanese VOCALOID to be both developed and distributed by Crypton Future Media, Inc.. She was initially released in August 2007 for the VOCALOID2 engine and was the first member of the Character Vocal Series. 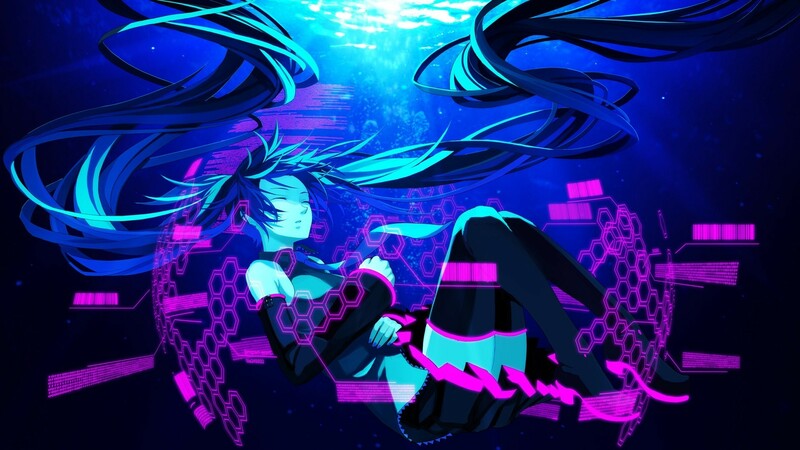 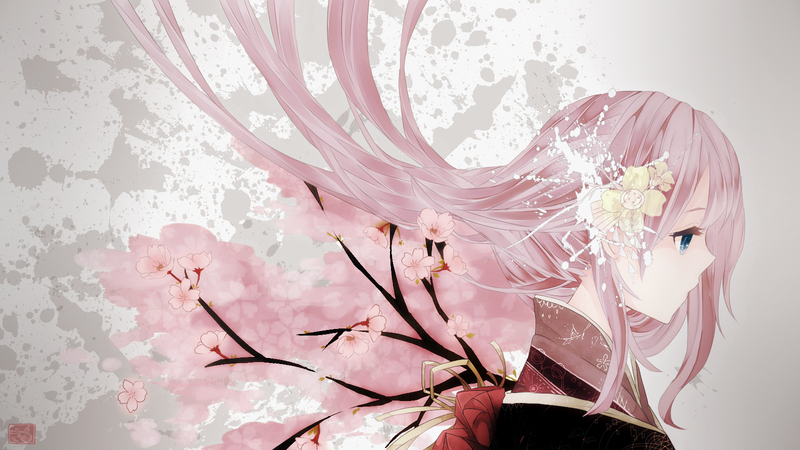 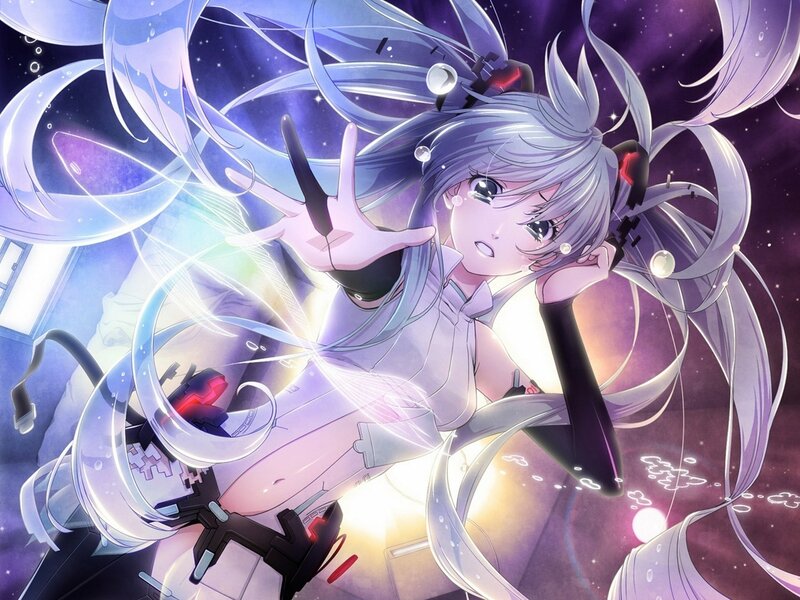 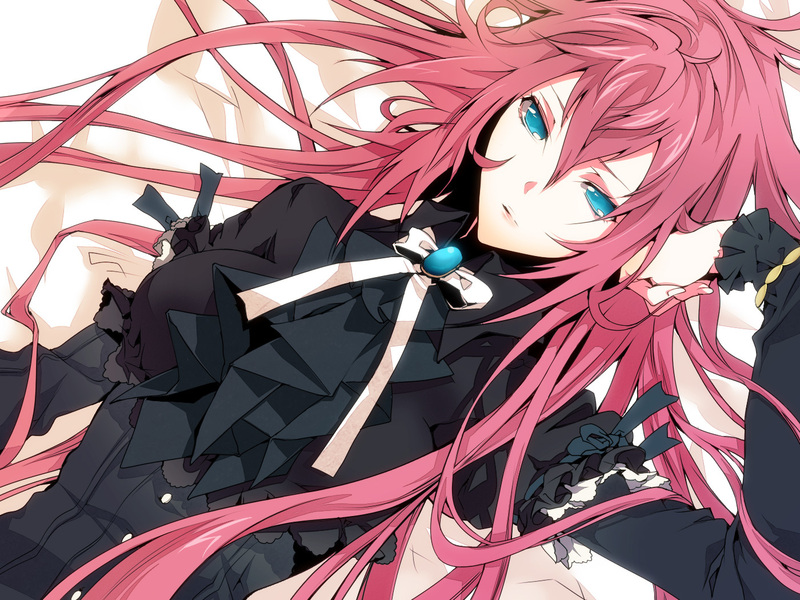 She was the seventh VOCALOID overall, as well as the second VOCALOID2 vocal released to be released for the engine. 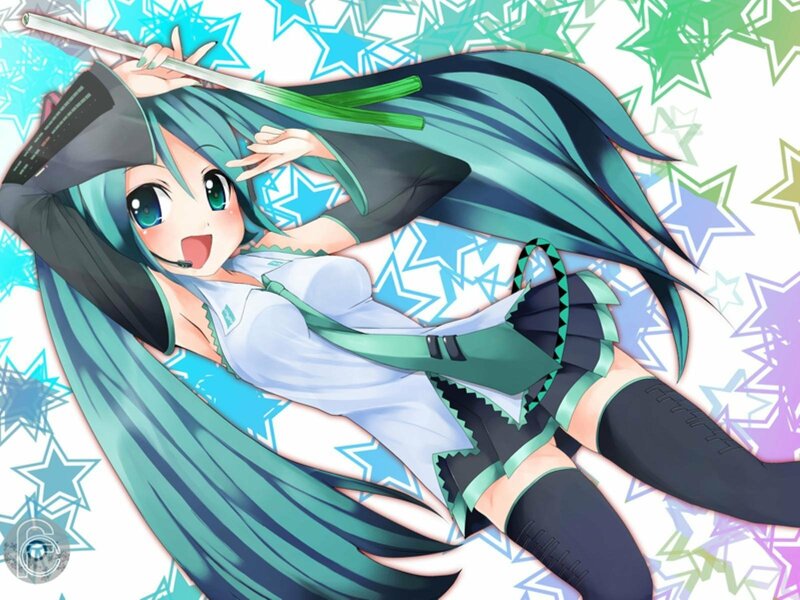 Her voice is provided by the Japanese voice actress, Saki Fujita (藤田咲, Fujita Saki).There have since been numerous installments, such as additional voice libraries dubbed ‘Append’, as well as an upgrade for the VOCALOID3 engine, which contained an English vocal release. 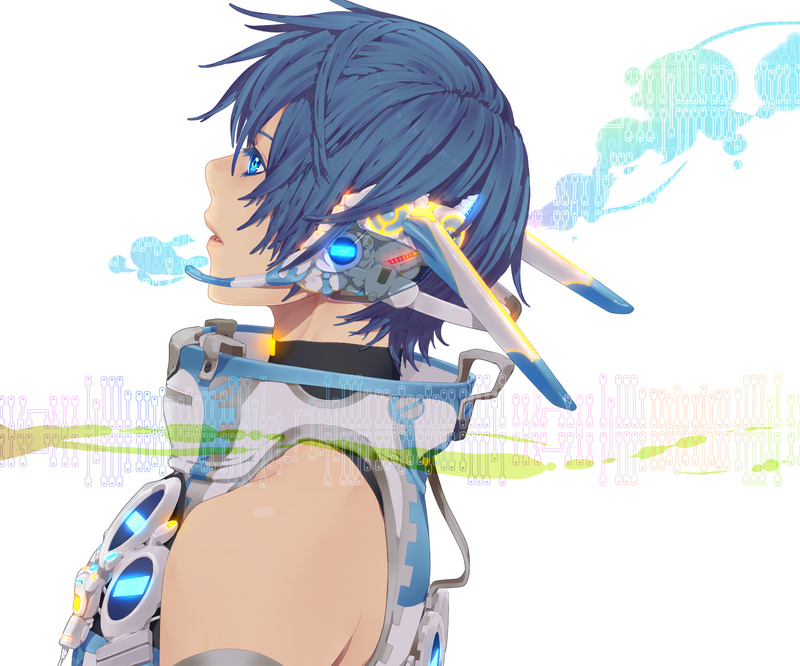 She received a VOCALOID4 update to her Japanese and English voicebanks in August 2016.